Applied candidates have to undergo several selection rounds in order to get for these CRPF ASI(Steno). Before proceeding to the application procedure, all the willing candidates are advised to read the notification and have a grasp on every detail. The application form of these CRPF ASI(Steno) has to be submitted on or before 27th March 2017. The organisation has stated CRPF ASI(Steno) date in the official notification. About Central Reserved Police Force: It is the central Reserve Force and come into existence as a crown representative of Police on July 27th, 1939. It became the CRPF on the enactment of CRPF ACT on December 28th, 1949. Now it has completed 76 years of glorious history. Recently the department has released the official notification for the recruitment of ASI(Steno) vacancies. Other information regarding the CRPF Recruitment 2017 for the ASI(Steno). Aspirants who are searching for Latest Defense Jobs this a good opportunity for them. 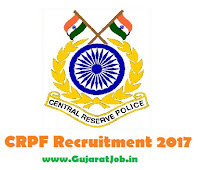 For applying CRPF ASI(Steno) recruitment 2017 the applicants needs to passed 10+2/ Intermediate or equivalent from any board recognized by Central or State Government. 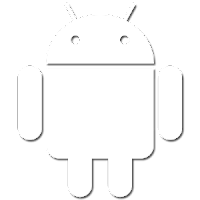 The applicants also need to possess technical qualification for different trades. Candidates can check eligibility criteria column provided in the CRPF ASI(Steno) notification 2017 to know complete details educational qualification and technical qualification required for each trade. The applicants have also need to meet the physical standard. Check the CRPF ASI(Steno) notification 2017 for those details. The age consideration for applying to these openings are he/she has to be crossed eighteen (18) years and need to below twenty-three (23) years for some posts and twenty-one (21) years to twenty-seven (27) years for some post. 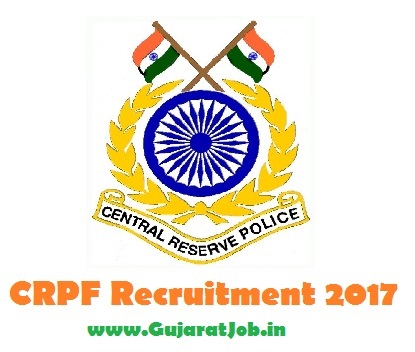 To have a clear idea on each post, age criteria refer to the notification of CRPF ASI(Steno) recruitment 2017. CT/DVR: Between 21 years to 27 years. CT/Tech & Trades except CT/DVR: Between 18 years to 23 years. Candidates log on to CRPF website @ crpf.nic.in.  Click on CRPF ASI(Steno) Notification 2017. Fill the application form with complete details. Then verify the application form to remove mistakes. After verification, Make online submission and take a hard copy. Opening Date For Online Applications: 27th March 2017. Closing Date For Online Applications: 25th April 2017.